Fast shipping and it smells wonderful! This was given as a gift, my secret Santa recipient really enjoys the scent!! This scent is literally what dreams are made of. I bought one for a gift for a friend and I know they’ll love it too. Thank you for bringing the magic of Disney scents into our homes. A wonderful shop!!! Love it! 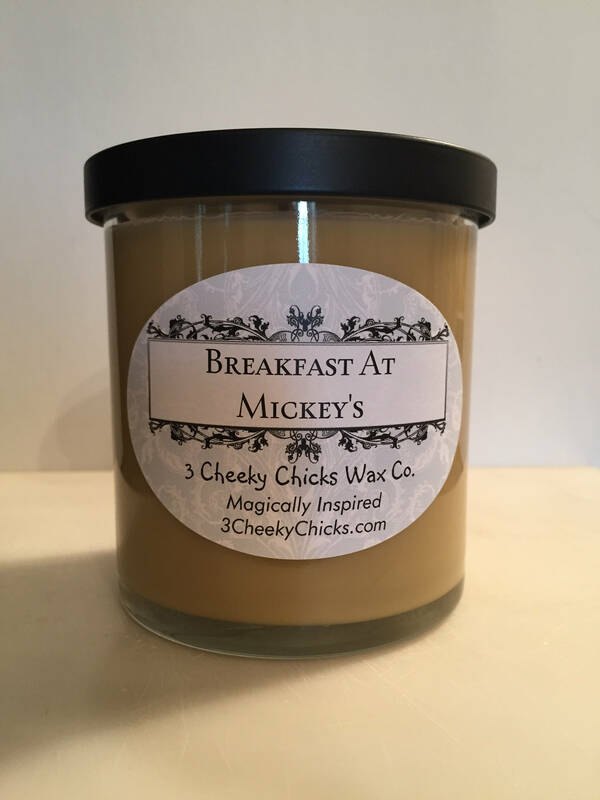 Smells just like mickey waffles!